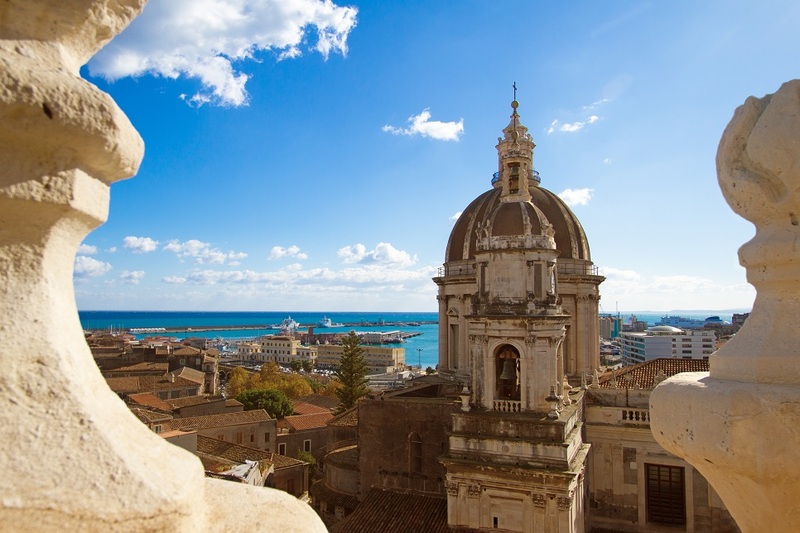 Be prepared for noise and a certain degree of chaos in Sicily’s second city. 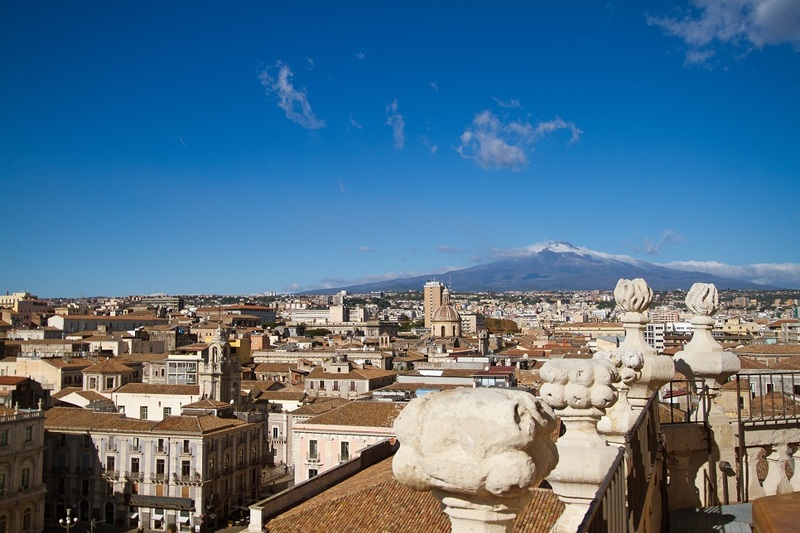 Against a backdrop of Mount Etna, Catania is a combination of ancient and modern, with a UNESCO-listed historic centre and large baroque piazzas overlooked by striking black and white palazzi. Renovations in the early 2000’s restored many of the city’s great buildings from the edge of decay to their former glory. The city was shaped largely by two major events of the 17th century: the volcanic eruptions of 1669, followed by the 1693 earthquake. 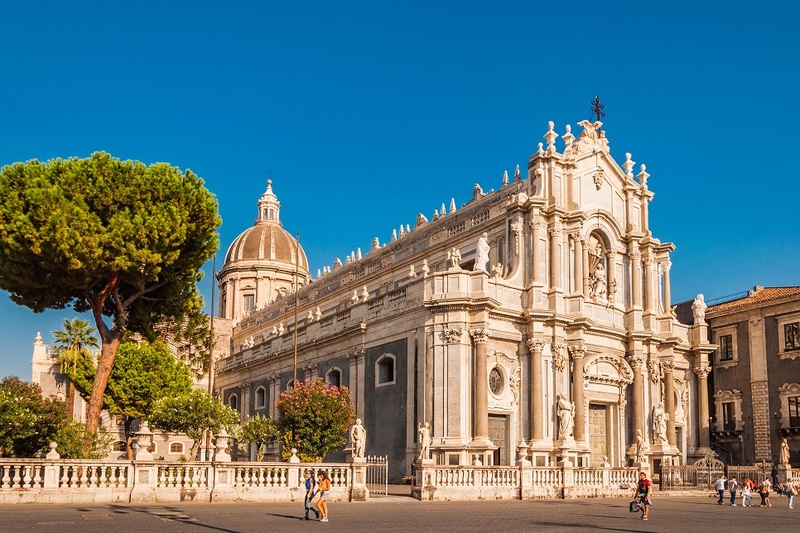 Following this, architects Giovanni Vaccarini and Stefano Ittar created a new street grid with spacious squares and extravagant palazzi and churches, many of which were built from the black volcanic rock. 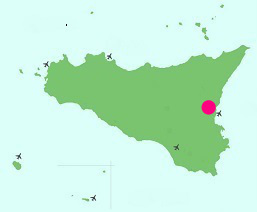 The old town centre is relatively compact and easy to navigate. 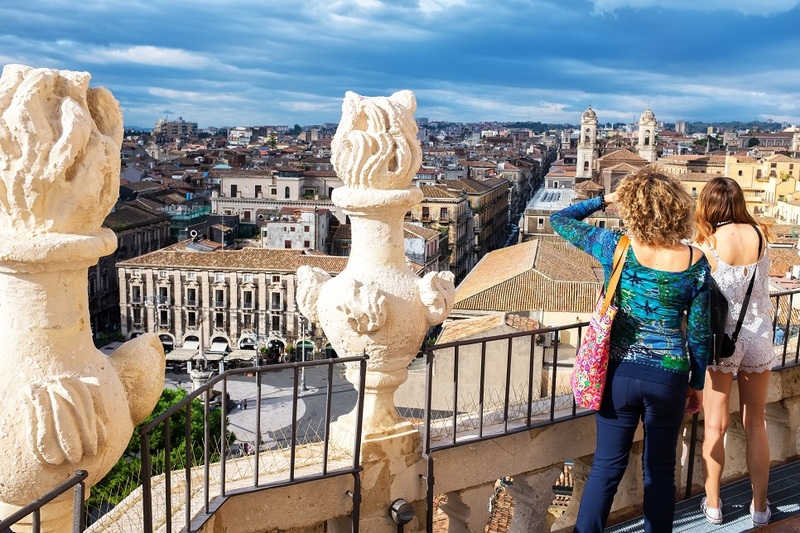 One of the city’s most impressive sights is the Duomo, dedicated to the city’s patron saint, St. Agata, and its piazza. Other highlights include the magnificent Teatro Romano, the Odeon and the Amphitheatre (not generally open to the public), constructed out of lava and marble and dating back to the 2nd century AD. 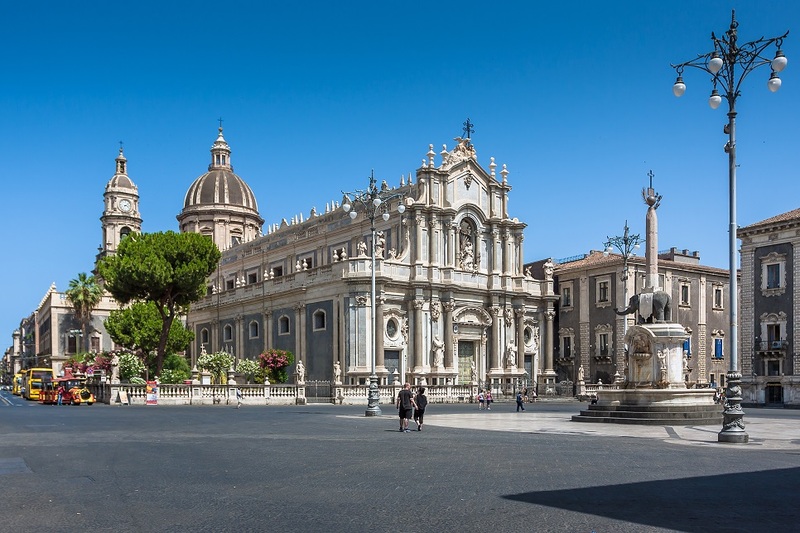 The church of Santa Maria della Rotonda is founded on the remains of Roman baths. 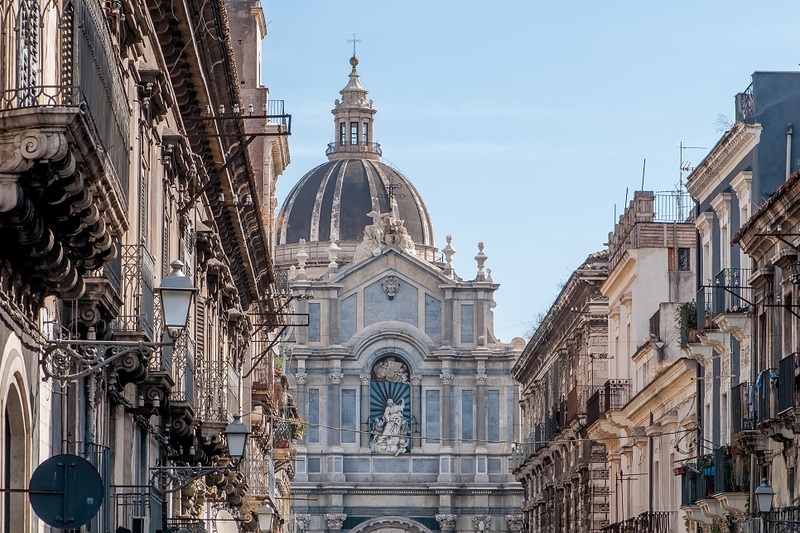 Once you have acclimatised to the hustle and bustle of the city, make tracks for Catania’s vibrant fish market, a heaving mass of artfully arranged sleek shiny fish of every conceivable shape and size. The market is a short stroll from the main Piazza Duomo, via the 17th century Porta Uzeda arch. At the other end of the scale, there is the option of a grand opera experience at the wonderfully ornate Teatro Massimo Bellini.